Leaders from more than 150 countries are set to gather in New York City on Friday to sign the landmark climate change deal struck in Paris last year. The event will be the latest in a series of steps to transform the global accord into an actual tool for combating greenhouse gas emissions and boosting the use of cleaner energy. The signing ceremony, which coincides with Earth Day, will arrive amid a spate of troubling reports on the latest effects of global warming. Global temperatures in March smashed a 100-year heat record for monthly global averages, following warmer-than-usual temperatures in the previous 10 months, U.S. and Japanese meteorological data show. A powerful El Niño weather event is partly to blame, but scientists say much of the recent heat is due to the rise in heat-trapping emissions. Arctic sea ice, in turn, shrank to its lowest extent on record in March, a trend U.S. experts say may be irreversible. Friday’s ceremony also comes as America’s key climate policy is stuck in legal limbo. The U.S. Supreme Court in February issued a stay on the Obama administration’s Clean Power Plan to cut power plant emissions, leaving the rule’s future hanging in the balance. The policy is central to President Barack Obama’s effort to make the U.S. a leader in the fight against climate change. Obama last year expressed early support for the Paris agreement in a joint pact with Chinese President Xi JinPing. In the end, nearly 200 nations joined the climate deal in December, the first of four steps in what could be a yearslong and wonky process — a typical fate for an international policy. Under the agreement, countries will be legally required to submit individual, five-year strategies for reducing their emissions, shifting away from oil, coal and natural gas and adopting cleaner energy sources such as solar and wind power or electric vehicles. The national plans are part of a broader goal to limit the rise in global average temperatures to “well below” 2 degrees Celsius (3.6 degrees Fahrenheit) above pre-industrial levels. The Friday signing ceremony at the United Nations headquarters will mark the second step in this process. A total of 155 countries are planning to sign the pledge, which would set a record for the number of signatories on an international agreement. The U.N. Convention on the Law of the Sea drew 119 signatories on the opening day in 1982. At the U.N. this week, participating countries will formally pledge to cement the accord into their domestic laws — the third step. 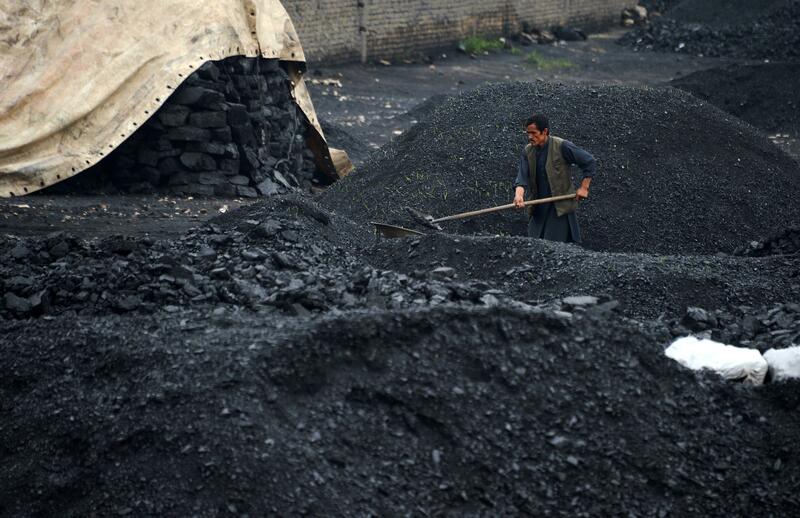 “It creates the expectation that the countries will act in good faith so they don’t undermine the purpose of the Paris agreement,” said Brendan Guy, manager of international policy at the Natural Resources Defense Council in New York. 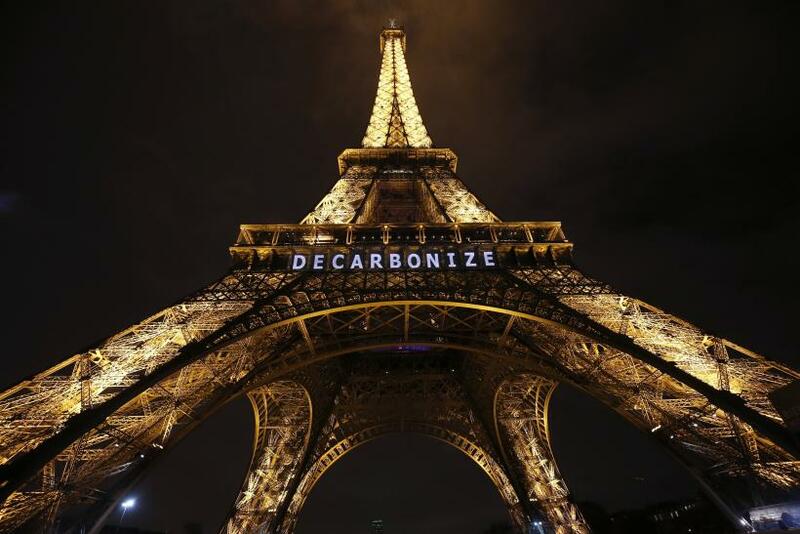 The fourth and final step will happen once a minimum of 55 countries representing at least 55 percent of the world’s emissions adopt the Paris agreement at home. 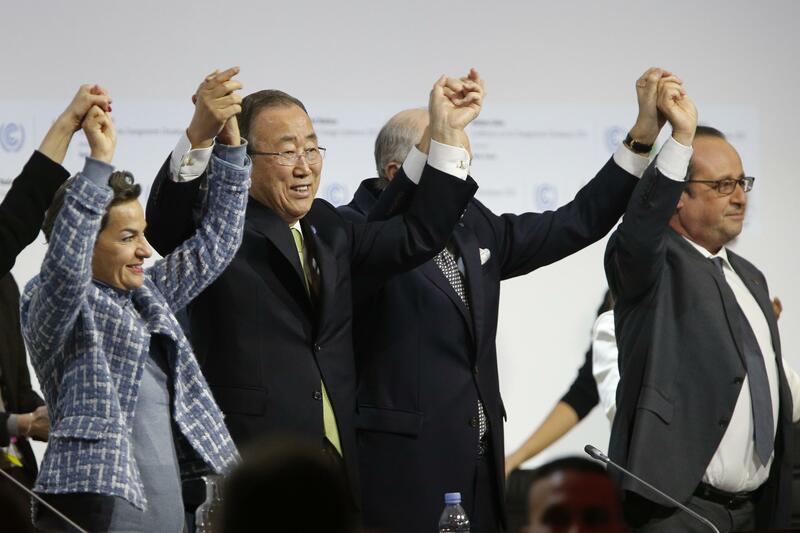 Only then will the global climate deal “enter into force” and hold any legal sway in international politics. Observers said this process could take until next year or 2018 to finally conclude. The U.S. and China, the world’s two biggest emitters, have vowed again to lead this process and adopt the accord domestically before the end of this year. This could pressure officials in other countries to sign up soon as well, Guy said. U.S. Secretary of State John Kerry will sign the Paris pledge Friday on behalf of the U.S. The State Department is working to authorize an executive agreement that would legally commit the U.S. to the Paris accord, a department official whose name was withheld told reporters on a call this week. That means the Obama administration wouldn’t have to go through the Republican-controlled Congress to adopt the measure. Still, an executive action will likely face legal challenges similar to the lawsuits opposing the Clean Power Plan. And the State Department official said a future president could formally withdraw the U.S. from the Paris pact, although the process for exiting could be just as lengthy as the process for joining. The Friday signing ceremony has drawn a wave of support from U.S. and global businesses, who urged world leaders to continue the process started in Paris. More than 100 companies — including large power companies National Grid and Pacific Gas & Electric Corp. as well as retail giants like Nike, Adidas and Starbucks — released a statement Wednesday backing the Paris deal and calling on U.S. policymakers to support the Clean Power Plan. The businesses said both climate policies would give companies more impetus to invest in low-carbon technologies and transform their operations. “One of the roles that businesses can play is to give political space, so that lawmakers will have the courage to take action and make some of these harder decisions,” said Anne Kelley, a senior program director at Ceres, a nonprofit sustainability group and one of the organizations that helped coordinate the business statement. Other environmental groups, however, said they are looking beyond the Paris agreement and its various procedures. The activist group 350.org said it is planning to stage two dozen protests at fossil fuel infrastructure projects around the globe within two weeks. In the U.S., activists will block rail shipments of crude oil near Albany, New York. Near Seattle, other groups will target the Shell and Tesoro crude refineries. In Los Angeles, activists will protest hydraulic fracturing, the oil and gas drilling process.